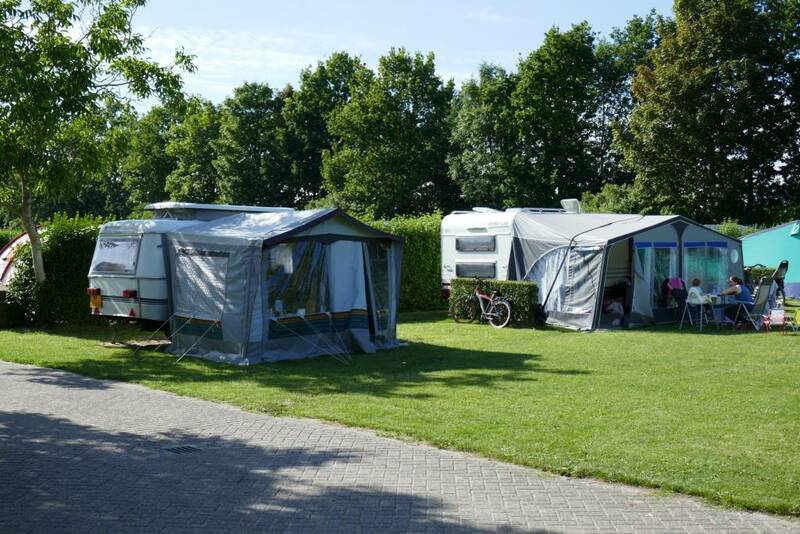 You can pick up the caravan in Gorinchem at Ernst. 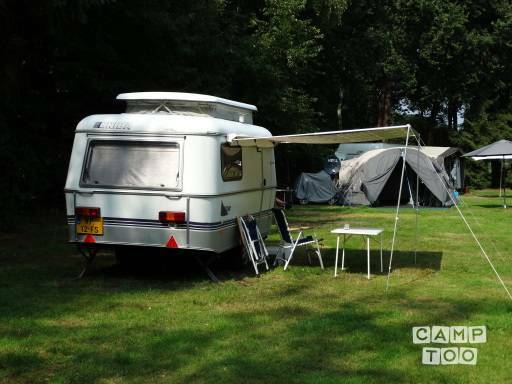 The owner of this caravan offers pick-up and drop-off services. The costs for this are £45.99.